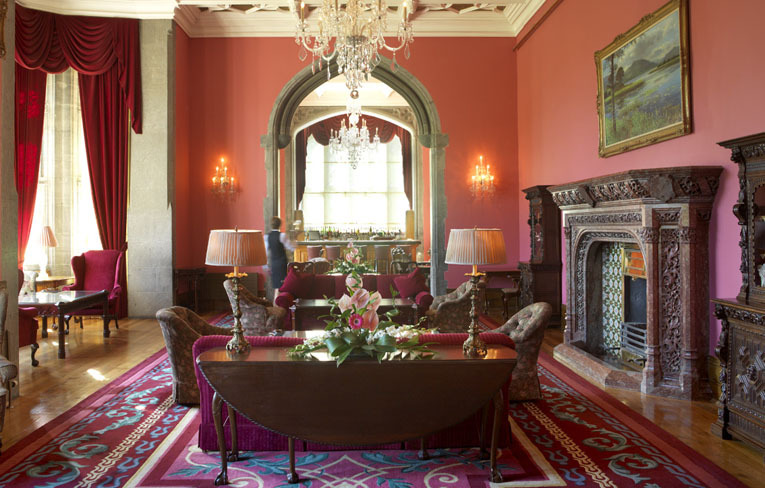 The legendary 18th-century Manor is perched along the River Maigue and has been lovingly transformed from a private home into one of the world's premier luxury resorts, all the while maintaining that special essence which is so uniquely Adare. 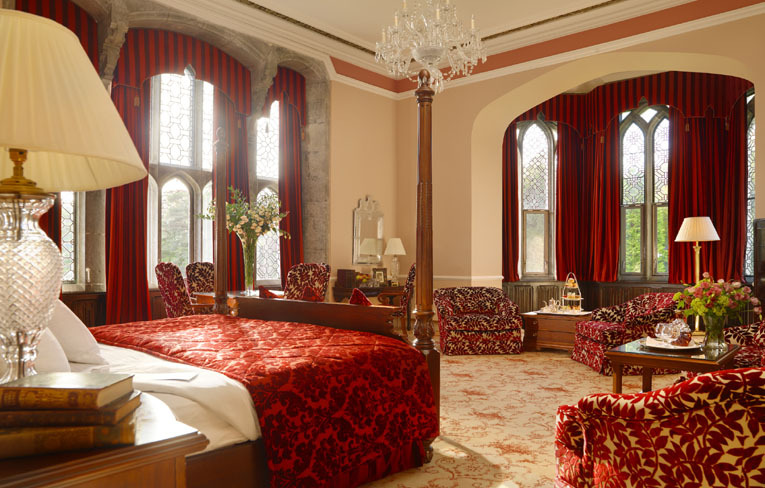 Situated in the heart of Adare Village in County Limerick, Ireland - Adare Manor, a luxury Five Star Hotel and Golf Resort Ireland is both steeped in history and surrounded by medieval ruins. 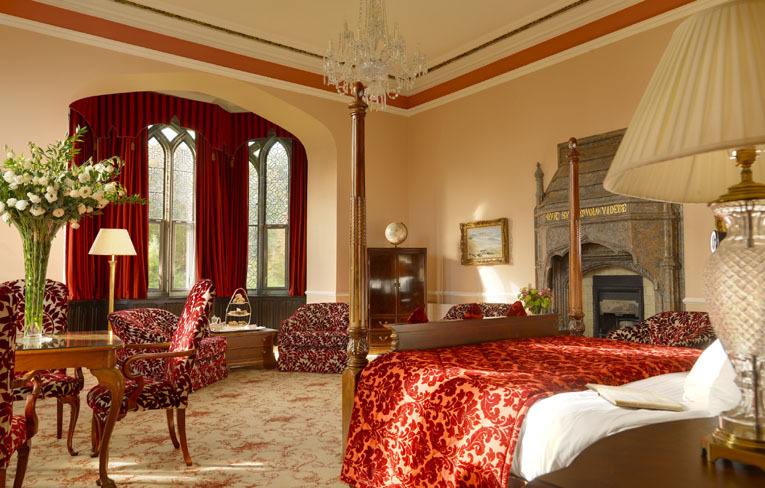 This Adare Hotels hallmark experience offers unique Castle Accommodation Ireland, the best of contemporary food and an impeccable approach to hospitality that brings guests back, time and time again. 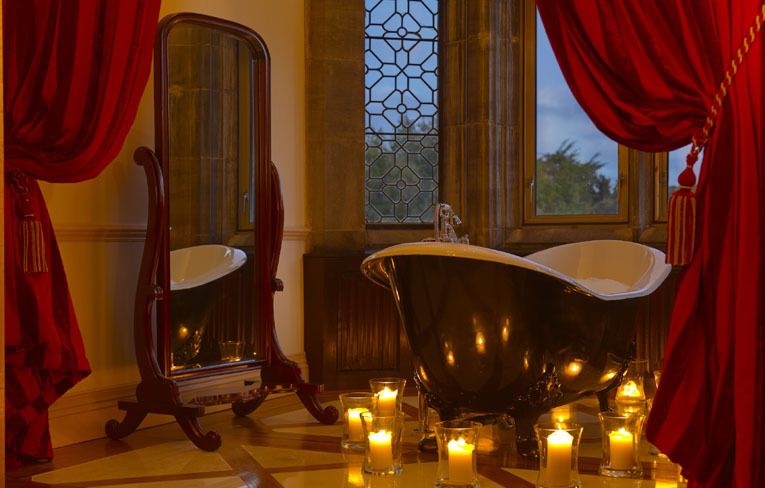 A romantic escape, a business excursion or a family outing - your stay at Adare Manor Hotel can be tailored to your specific needs - whether you leave it to the staff of this 5 Star Hotel Limerick to look after you during your stay or for a more independent visit in one of the luxury self-catering options. 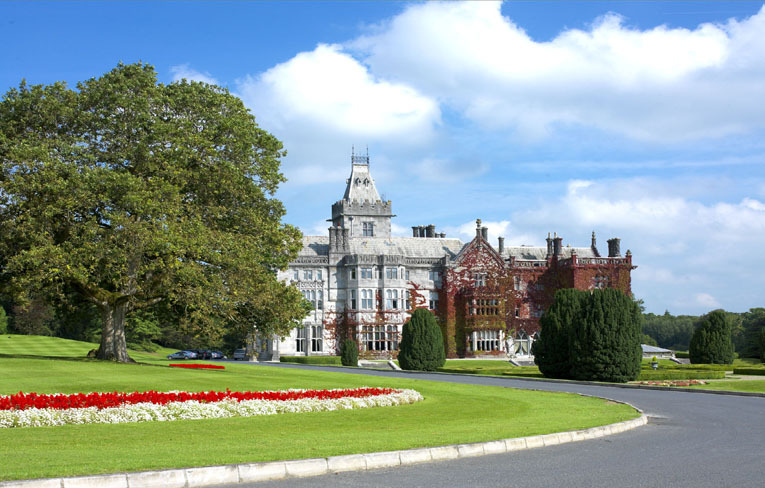 Adare Manor features the last major golf course designed by the legendary Robert Trent Jones, Senior - his majestic design has gained international acclaim as one of his finest creations. An 18-hole Championship Course, it was opened in 1995. 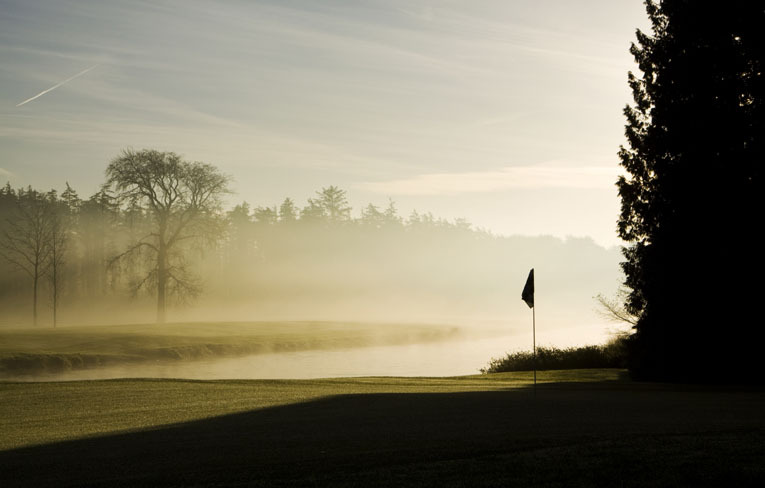 The exquisite parkland of the Manor demesne has been preserved with the challenging course set amid magnificent mature trees and incorporating many aquatic features including a 14 acre lake anchoring the front nine holes and The River Maigue which meanders through the entire golf course. 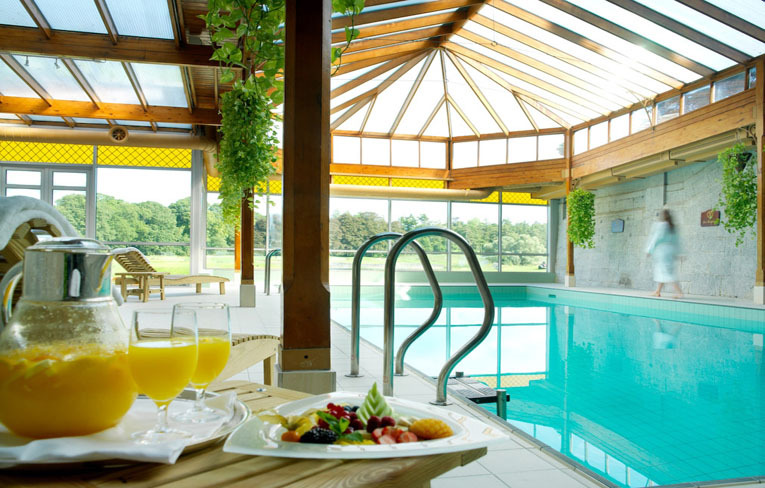 There are so many things to see and do in and around Adare Manor - the facilities alone will keep you happily entertained - enjoy a dip in the pool, a quiet spell in the driving range or a brisk walk across the vast stretch of the Manor estate. If a passer by had stopped to look at the Dunraven family home in the 1830s he would have seen a typical Georgian house. 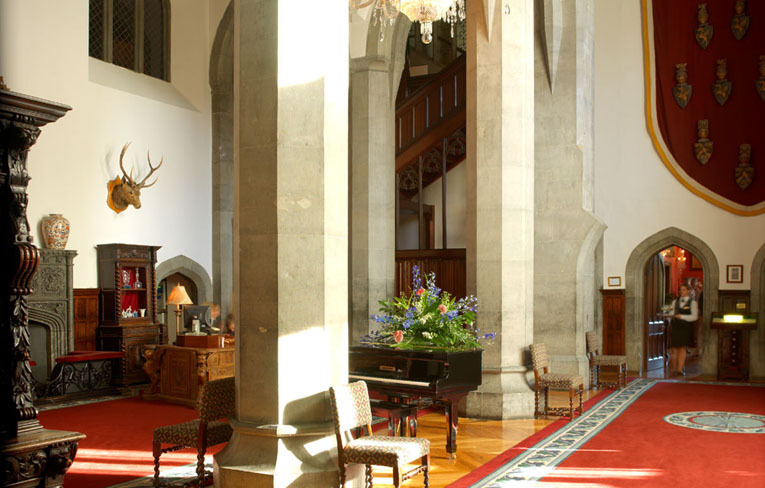 Returning twenty years later, he would have found that modest structure had disappeared and been replaced by the exceptional Neo-Gothic Manor that stands to this day. 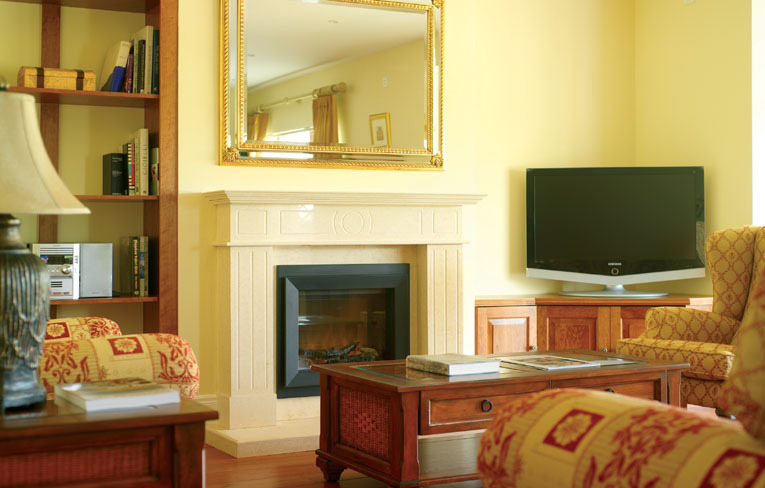 This beautiful manor gives guests the feeling of having found themselves transported back in time to an era of castles and royalty. 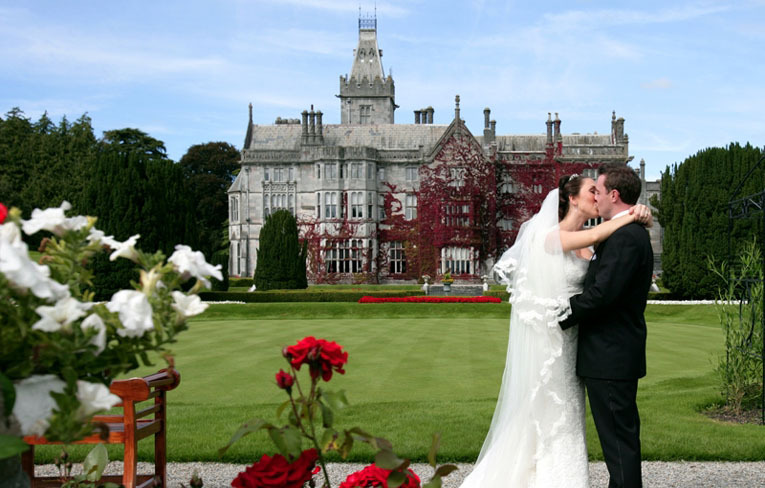 There is scarcely a place more romantic than Adare Manor to celebrate one of the most important and memorable days of your life. From the Fairy Tale Spire of the Wyndham Tower, to the elaborate, ornate rooms of Lady Caroline's Suite, the magic of the Manor becomes yours for your special day - welcoming guests to the lofty heights of the great hall, The Minstrels' Gallery to the leafy surrounds of the Manor grounds - catching a few quiet moments together across the walled gardens and in the little pockets of peace along the river and under the centuries-old Lebanese Cedar Tree.